minibombo - App Shake the Tree! A whole parade of animals is hiding in the branches of this big, leafy tree. Do you want to find out who? All you have to do is shake the tree! 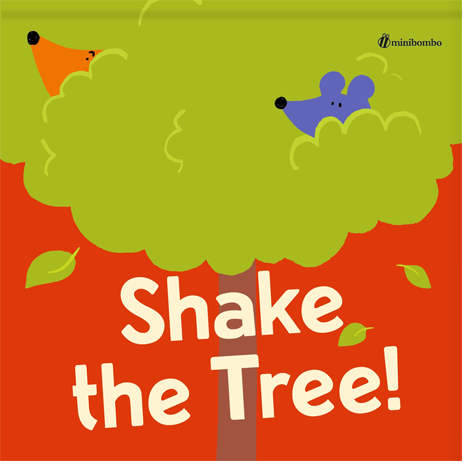 Swipe back and forth with your finger to shake shake shake the tree trunk and, with enough shaking, an animal will fall! 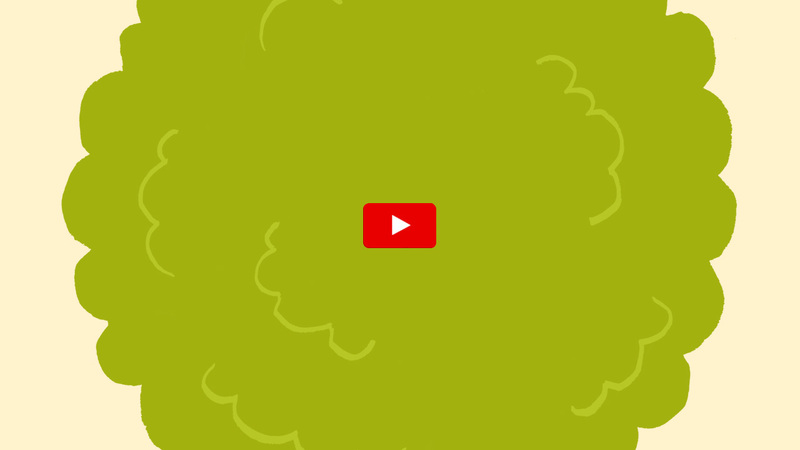 It might be a porcupine, a mole, an owl … or even a kangaroo! You can tap tap tap on the animals to interact with them, and see what they do next! 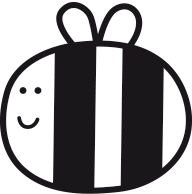 There are over ten animals to discover, each with their own sounds and funny surprises.